Donald Trump Alleged Death Threat On Twitter From Mexican Cartel Leader El Chapo’s Son – Calls FBI For Help, He’s Scared! 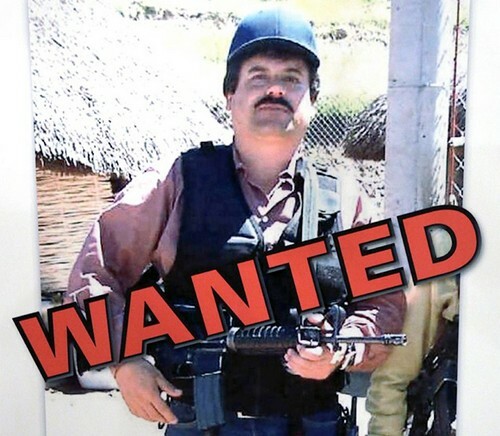 Donald Trump has basically declared war on Mexicans this summer and now, allegedly, Mexican Sinaloa cartel leader and infamous drug lord El Chapo’s son is fighting back on behalf of all Mexicans – and has threatened to kill Donald Trump. It’s not too often Presidential hopefuls get assassinated before they even have a chance to run for office – but hey, there is a first for everything. What makes this story even more crazy is that Joaquin ‘El Chapo’ Guzman recently escaped from a maximum security prison – perhaps Donald fears that the gangster escaped in order to get him? So, who really thinks that Donald Trump is in danger? Doesn’t the Mexican Sinaloa drug cartel have bigger fish to fry? You know, besides a racist wanna-be politician with a bad hair-cut and a string of hotels? Since when does the Mexican cartel issue death threats on Twitter? 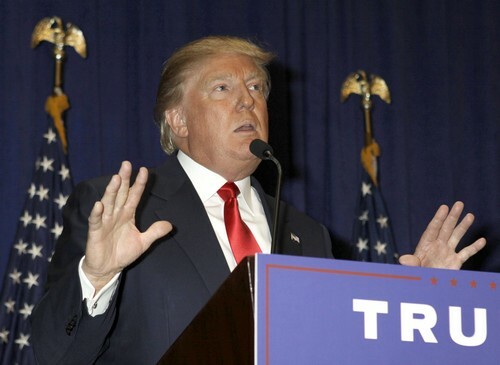 Is Donald Trump using this death threat for political gain? Let us know what you think in the comments below!